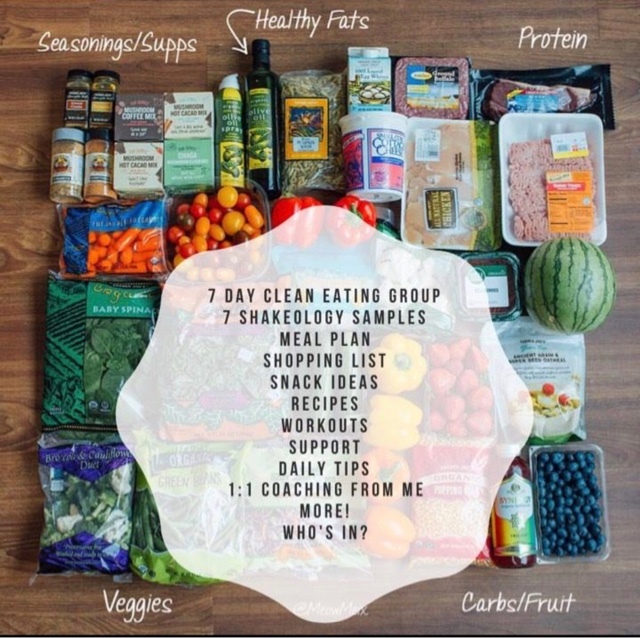 Fit Fluential Mom: 7 Day Clean Week Intro to Meal Prep Group Begins Soon! 7 Day Clean Week Intro to Meal Prep Group Begins Soon! Who wants to join me for a week of cleaning up your diet and kickstarting a healthy, lean lifestyle with more energy and TONS of knowledge on how to be able to make healthier choices, balance your macros, NOT spend 2 hours in the gym every day and SEE results! If you're interested, send me an email at ellieperico@gmail.com & I will get in contact with you. Or you can message me on Facebook by joining my event page (link below) and I'll send info there! Stop wasting time & let's do this!